Safer since you don’t share the same server as other sites. On a shared server, if another site has a problem that may affect the proper functioning of your site and even your emails. 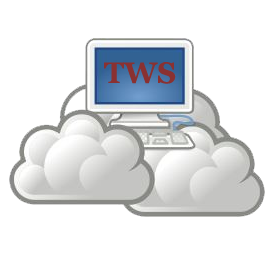 But with the use of a Cloud server you are protected from other web sites. All the benefits of a dedicated server without the constraints of the hardware! Our Cloud servers are based on the high-end DELL and HP servers hardware hyper powerful of last generation, Intel Xeon, dual power supply, fast drives in concurrent copies (RAID 10).